The hall has a coffer slab grid for a free span of 27m at 6 m high from ground level. This work was carried out for 5 months and it was completed in the year 2002. 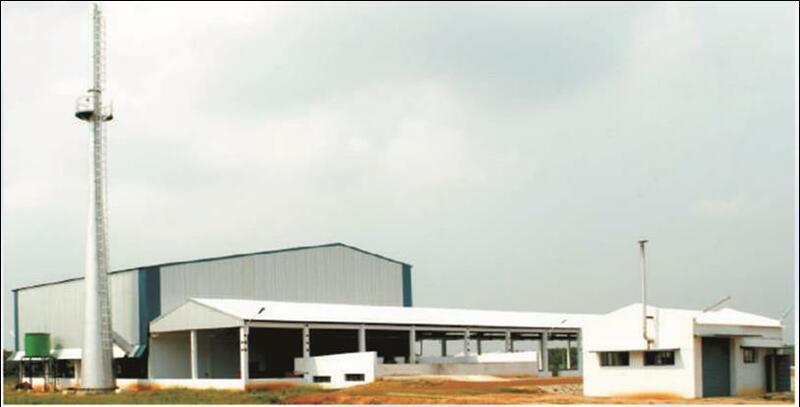 Consultant: Hariharan Foundations Pvt Ltd.
Construction of palm oil factory is a turnkey project. 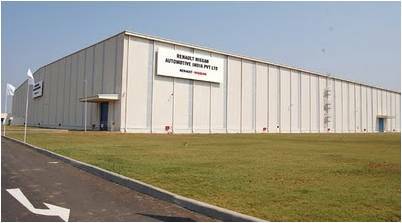 This factory includes ETP tanks - 3 million litres and metal sheet roofing. This work was carried out for 6 months and completed in the year 2003. Architect/Consultant: Jayam consultant. This is a multi-storey I.T. complex building with stilt+4 floors and structural glazing. This work was carried out for 6 months and completed in the year 2004. Architect/Consultant: M/s.Jeevan & Associates. This is a turnkey project. 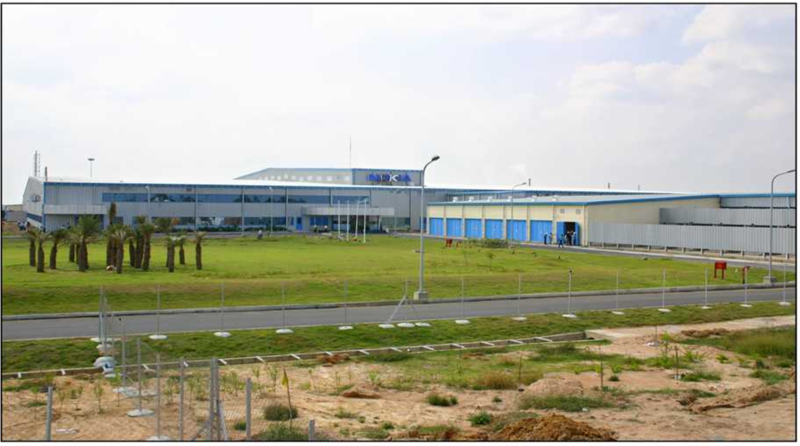 This factory has a Facility of braun Roof with PEB From Blue Scope Lysaght. This work was completed in the year 2004. Architect/Consultant: M/s. KSM Consultant Pvt Ltd. 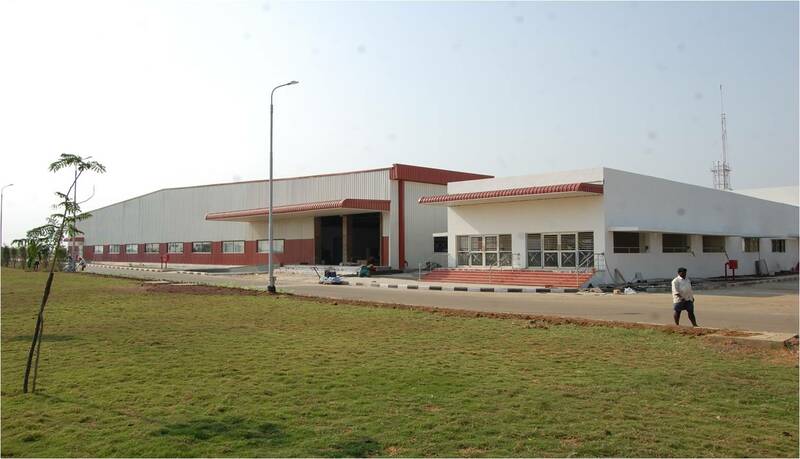 This factory is a G+2 structure and it was constructed as per European GMP standards. 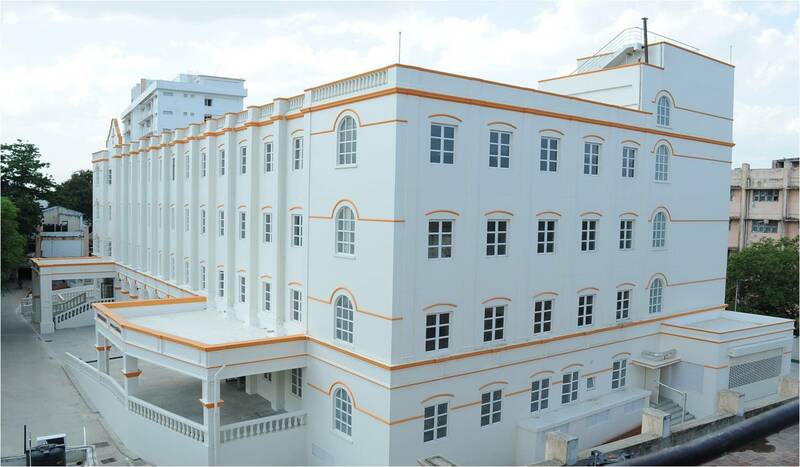 This is a turnkey project and the work was carried out for 6 months and completed in the year 2005.The building was constructed in Maraimalainagar which is truly world class. Architect/Consultant:M/s.R.Basker. 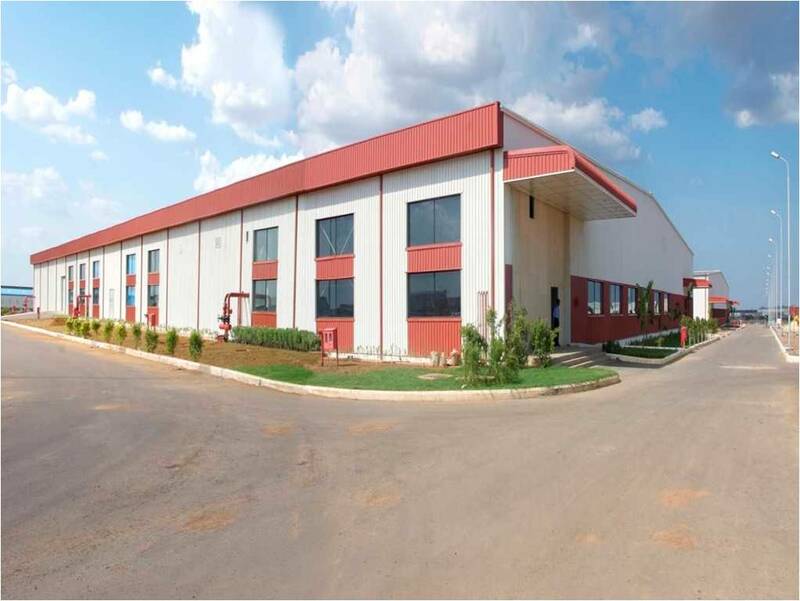 This factory executed on a turnkey basis. This is a German Engineering Workshop - roof with PEB from Blue Scope Lysaght, Crane girder from Jindal, Vaccum dewatering paving with laser levels for an area of 35,000 sq.m. A bonus was received for early completion. It was built in the year 2004 for a duration of 6 months. 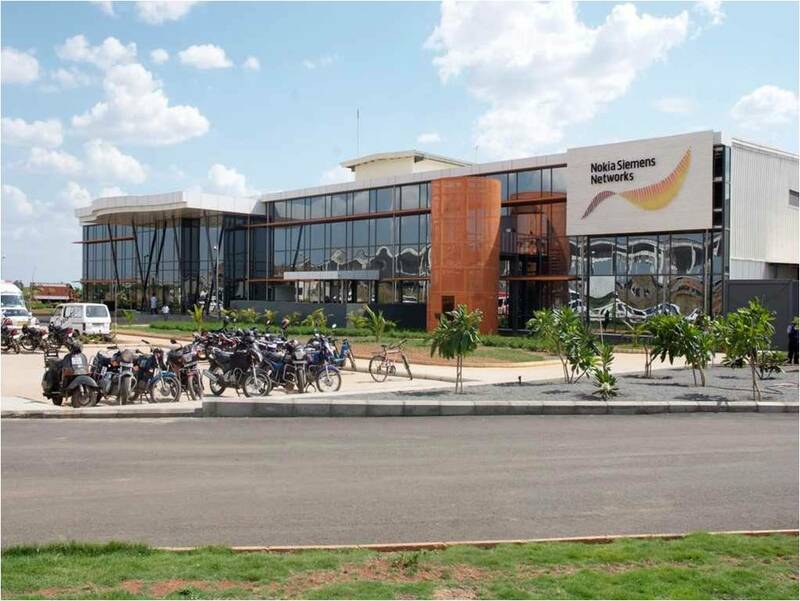 Architect/Consultant: Natraj & Venkat Associates. 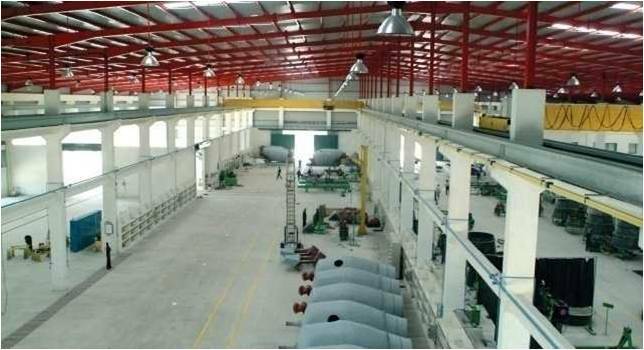 Construction of factory building with PEB, vaccum dewatered floor - super flat floors conforming to FM3 as per TR34 international regulation was carried out for 6 months and completed in the year 2006. Architect/Consultant: Leighton Contractors (I) Pvt Ltd/ Aswathanarayana & Eswara. It is an IT Building with G+6 Floors. This work was carried out for 8 months and the work was completed in the year 2006. Architect/Consultant: KSM Consultants. 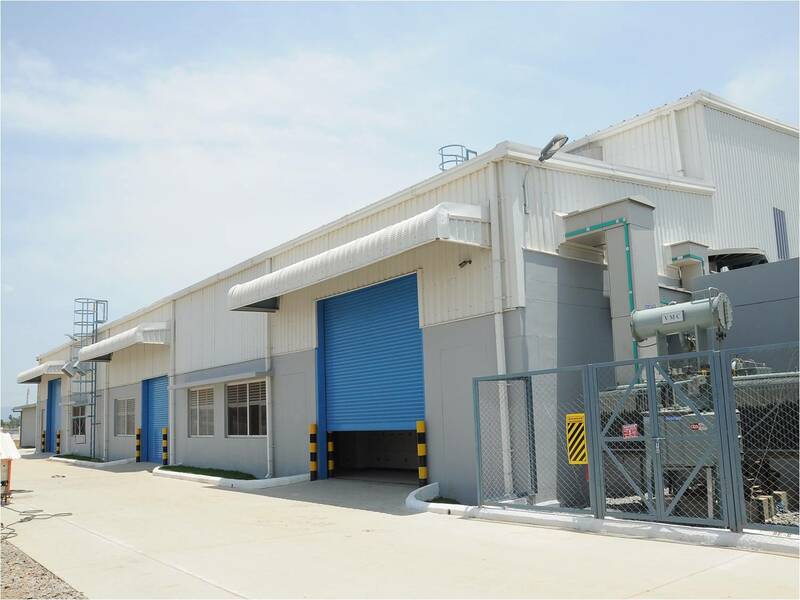 This project involves the construction of concrete manufacturing facility with PEB from bluescope including MEP and landscaping. This project was carried out for 6 months and completed in the year 2007. Architect/Consultant: Bharath associates. 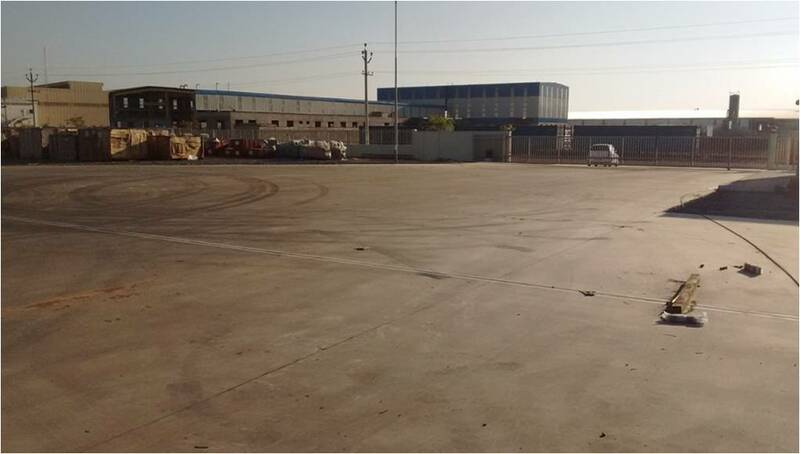 The construction of Industrial facilities with epoxy floors and PEB roof from Tata Blue Scope Steel Limited. It also includes corporate office. This project was carried out for 5 months and was completed in the year 2007. Architect/Consultant: M/s. Naksha. 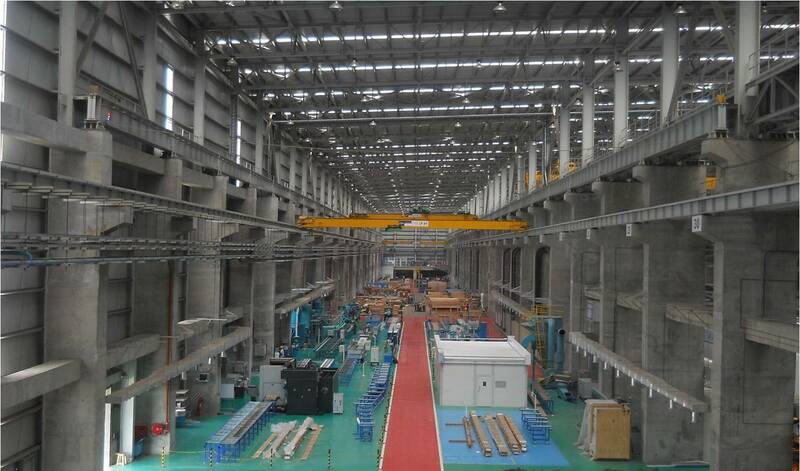 This construction of Industry with Super flat floors conforming to FM3 TR34 standards was the hallmark of this facility. 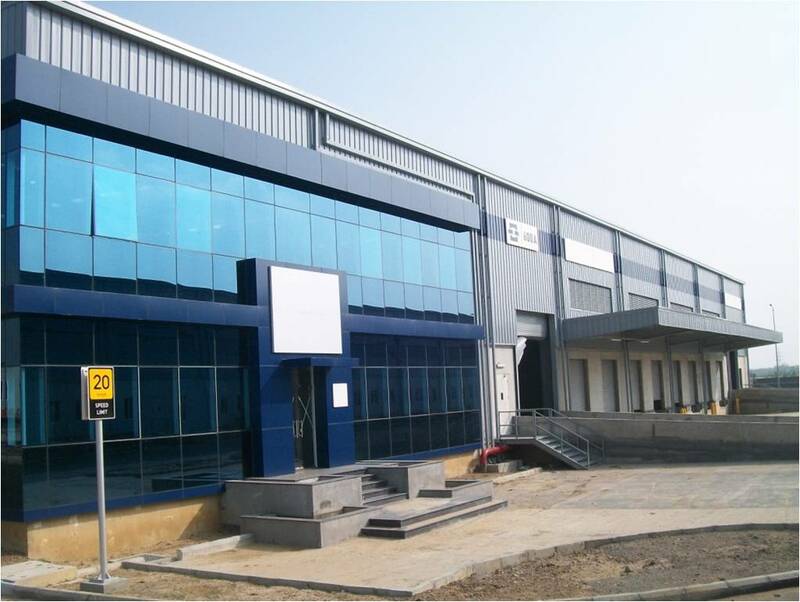 This work was executed as a sub-contractor for Leighton Contractors India Pvt. Ltd.This construction was carried out for 4 months and completed in the year 2007. M/s.Perlos Telecommunication Components (I) Pvt Ltd. 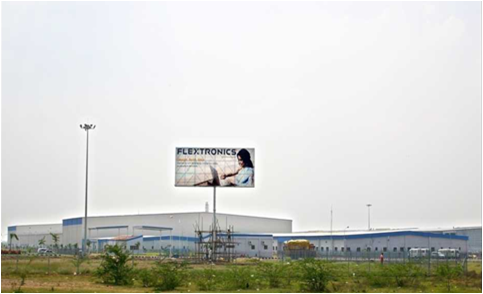 This project involves construction of industrial facility including infra works. This work was carried out for 6 months and completed in the year 2008. 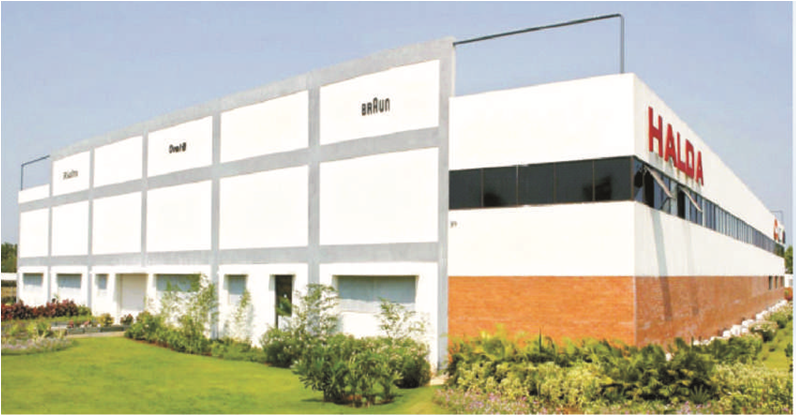 This work was done as a subcontractor for Leighton Contractors India Pvt. Ltd. 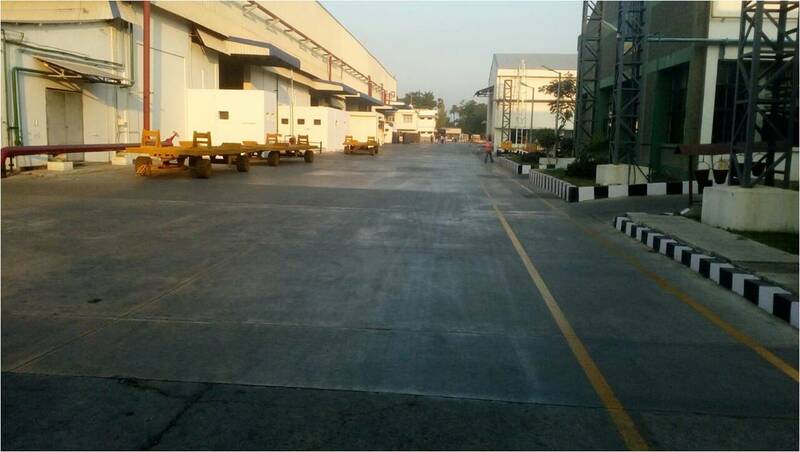 This project involves construction of warehouse including infra works warehouse. This project was carried out for 6 months and completed in the year 2008. Architect/Consultant: M/s.Virendra Kumar Girdhar. M/s.Nokia Siemens Networks Pvt Ltd. This project involves construction of industrial facilities, utility building & roadworks. 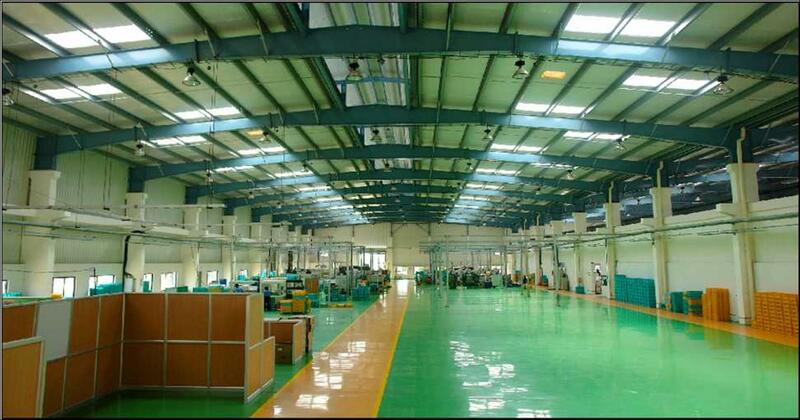 It has super flat floors conforming to FM3 TR34 standards and a static floor. This work was executed as a sub-contractor for Lemcon, Finland.This work was carried out for 6 months and completed in the year 2008. 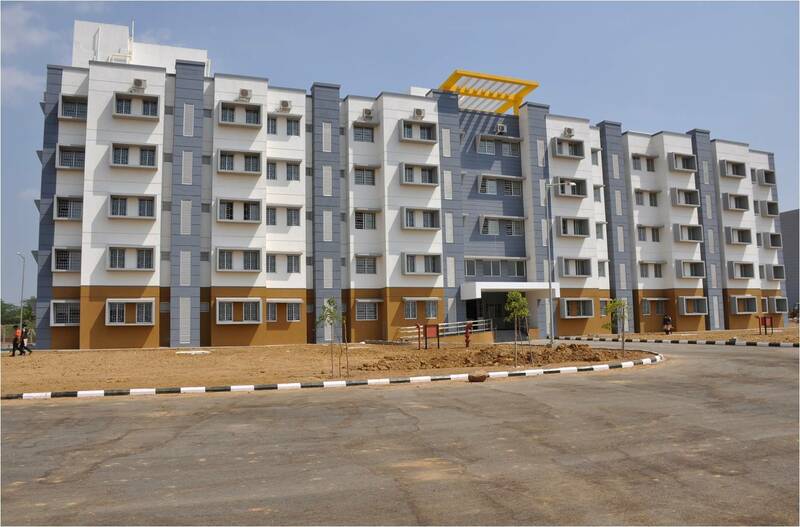 Architect/Consultant: M/s.Aswathanarayana & Eswara. M/s. 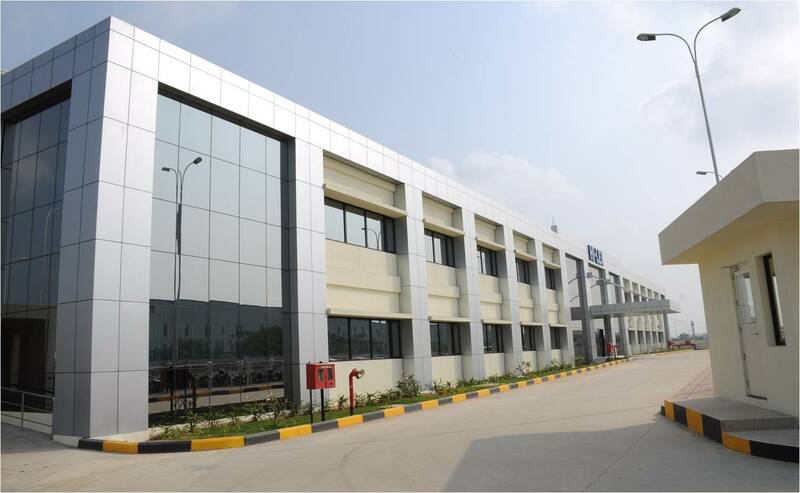 Sanmina SCI Technology India Pvt. 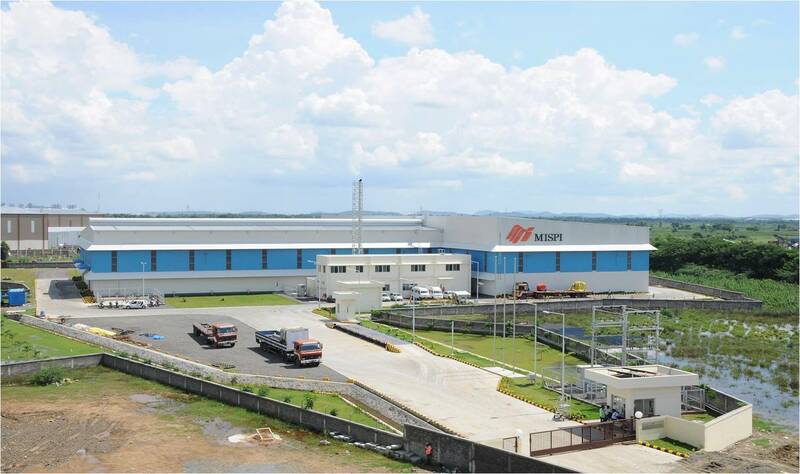 Ltd.
Construction of Production Facility and press shop at SIPCOT Industrial Park for biggest ancillary for Nissan was designed by CRN architect and managed by Fujita Corporation & Taamsasek Engineering Consortium. This work was carried out for 8 months and completed in the year 2009. 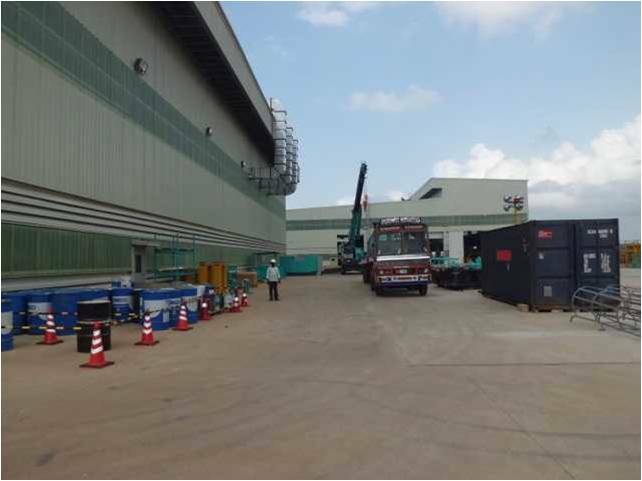 Construction of Industrial facilities & infra works were executed as a subcontractor for Shimzu, Japan. This project was carried out for 4 months and completed in the year 2010. Architect/Consultant: Shimzu Corporation. 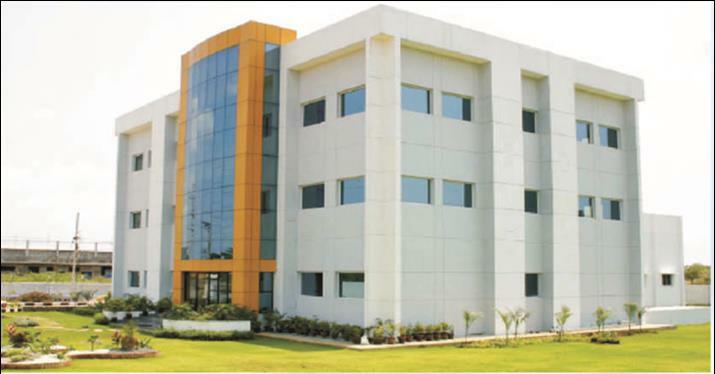 Construction of Industrial facilities, utility & plumbing works were designed and managed by Kannimar Consultants. This work was carried out for 4 months and completed in the year 2010. 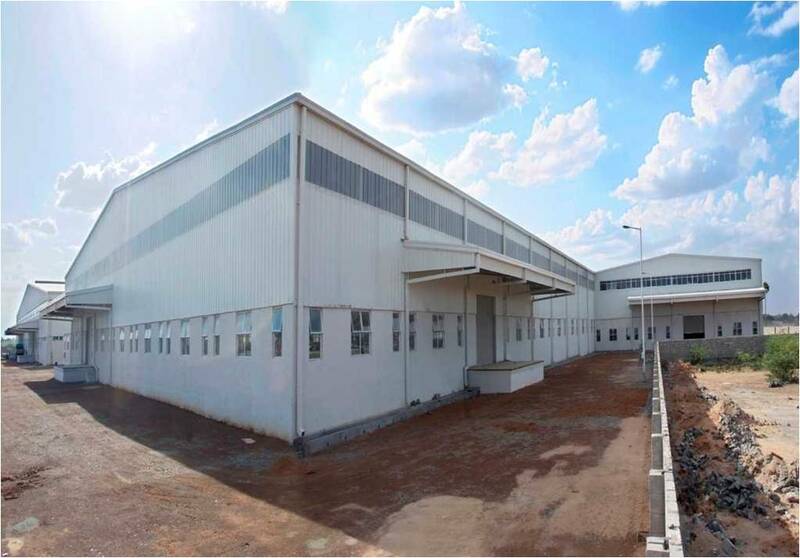 Construction of production facility and press shop at SIPCOT Industrial Park, Oragadam for biggest ancillary of Nissan designed by CRN architects and managed by Fujita Corporation & Taamaesek Engineering Consortium. This work was carried out for 8 months & completed n the year 2011. 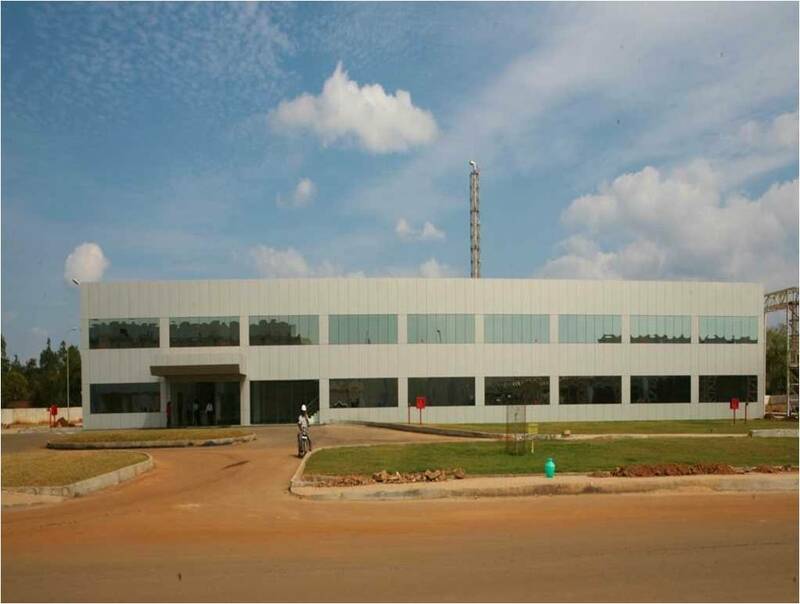 Construction of Industrial Facility, admin building & road works were designed by CRN architects. 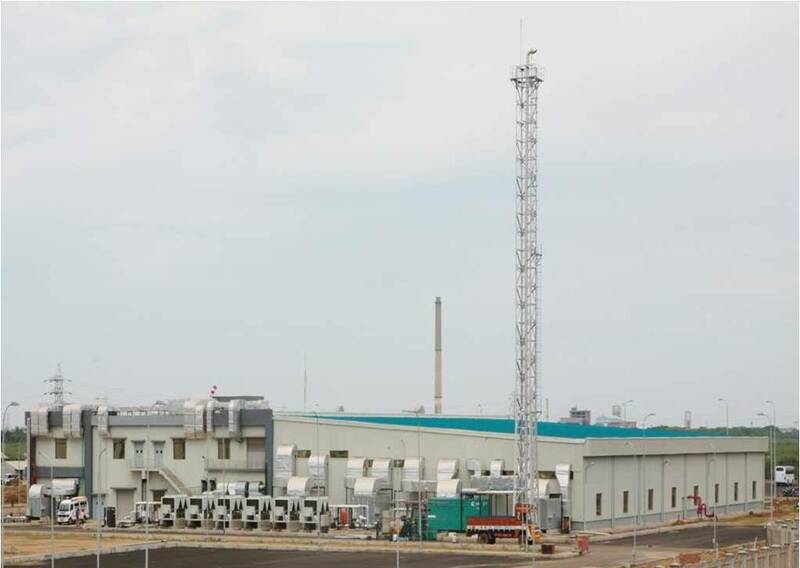 This project was carried out for 8 months and completed in the year 2011. 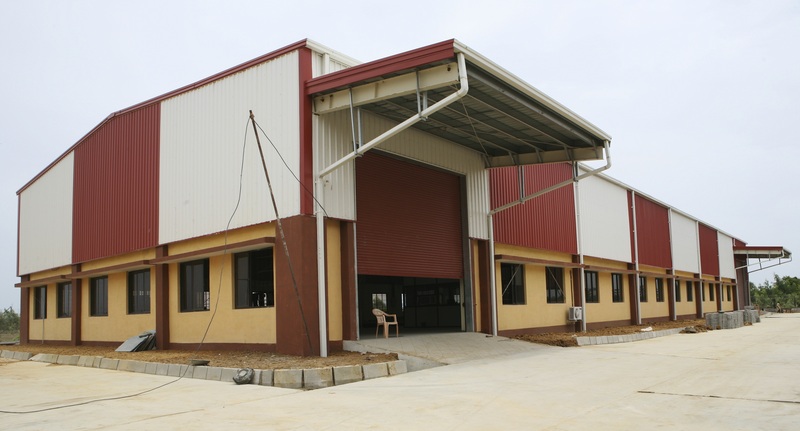 Construction of factory building for manufacturing of valves was designed by ShetGiri Associates. This work was carried out for 8 months and completed in the year 2011. Construction of educational building including hostel building, infra & MEP works were completed in the year 2011 within a span of 13 months. 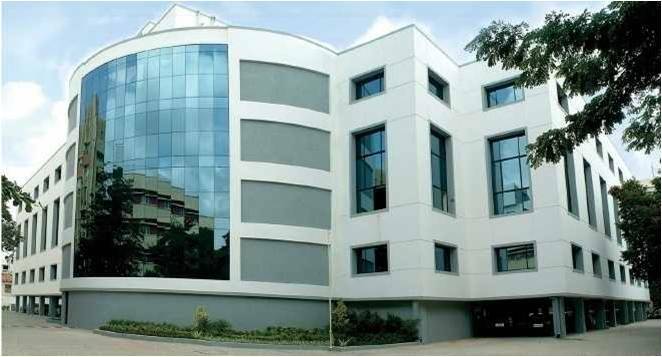 Bharath & Associates was the architect for this project. 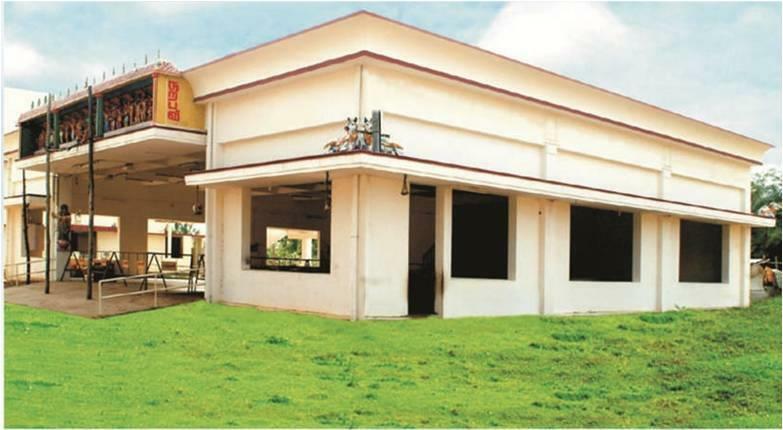 Construction of blade shop, admin building, canteen building & utilities were carried out and completed in the year 2011 within a span of 15 months. 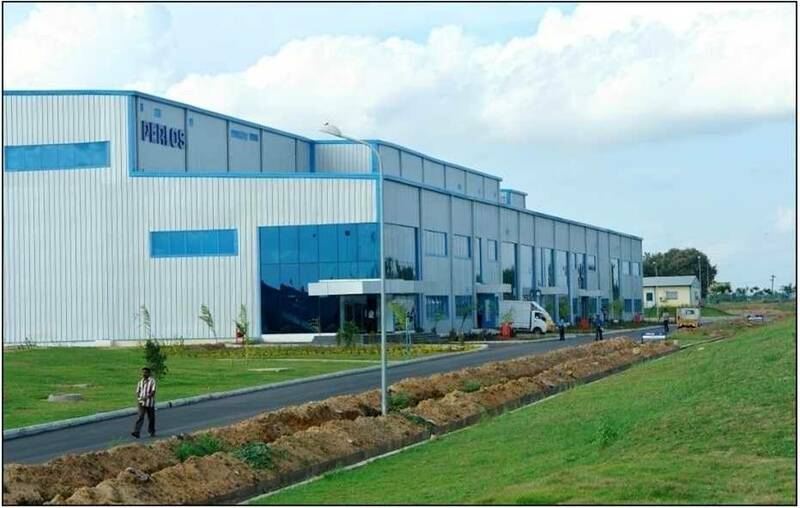 Architect/Consultant: M/s.TPCE India Pvt Ltd.
Construction of foundry facility, utility, roads, plumbing and PEB works were completed in the year 2012 within a span of 6 months. 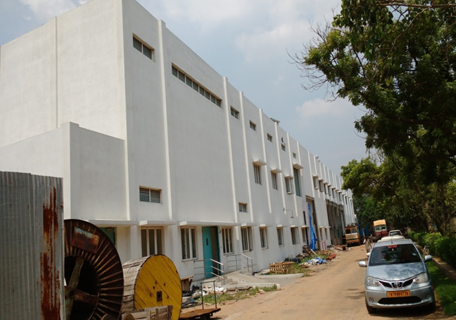 Architect/Consultant: Bharath & Associates were the architects for this project. Construction Area : 2,15,200 Sq.ft. 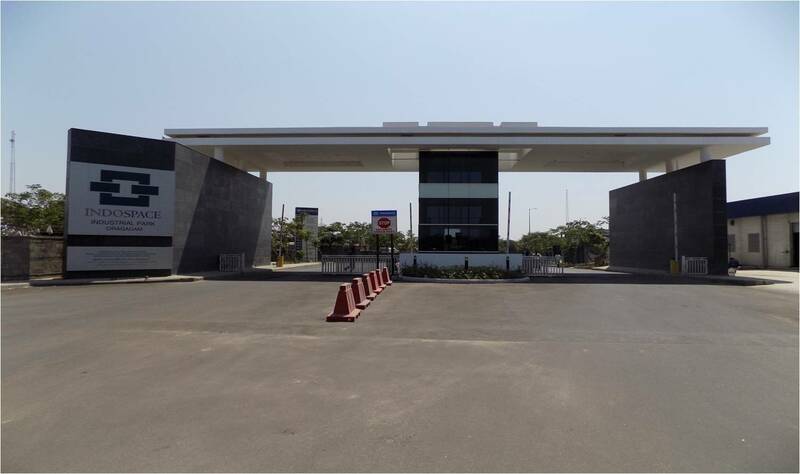 Civil & Structural works for Shipyard, Port & Container Freight Station includes Office Admin Building, QA, Fire, Dispensary, SEZ, Security, Main Entry Gate & Side Facilities was carried out for 12 months and completed in the year 2012. Architect/Consultant: CRN, L&T Ramboll. Construction Area : 4,00,000 Sq.ft. Construction of Industrial Facilities including Press Pit, roads & drain works was carried out for 6 months and completed in the year 2012. Architect/Consultant: M/s.Strudcom Consultants Pvt. 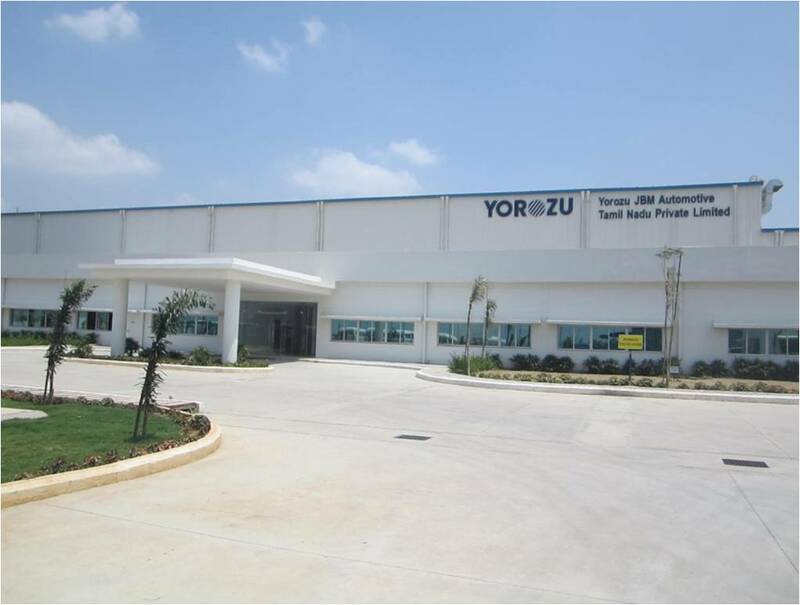 Ltd.
Construction Area : 2,00,000 Sq.ft. Construction Area : 54,000 Sq.ft. Construction Area : 2,10,000 Sq.ft. 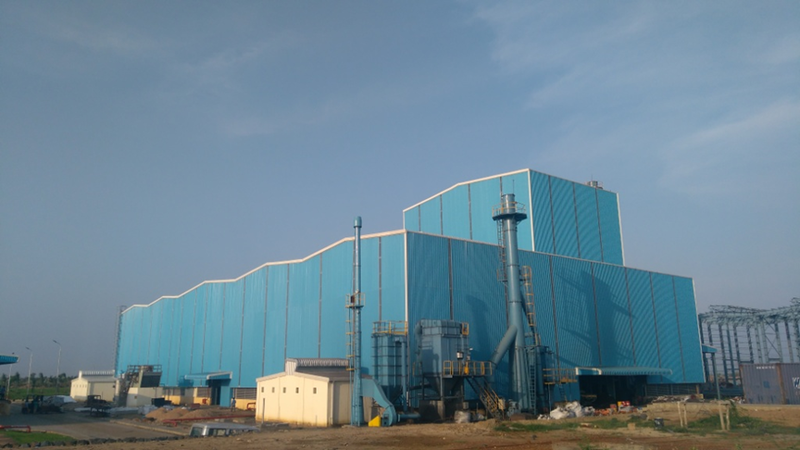 Construction of Factory expansion building - Main building with RCC column upto 15m height was carried out for 18 months and completed in the year 2013. 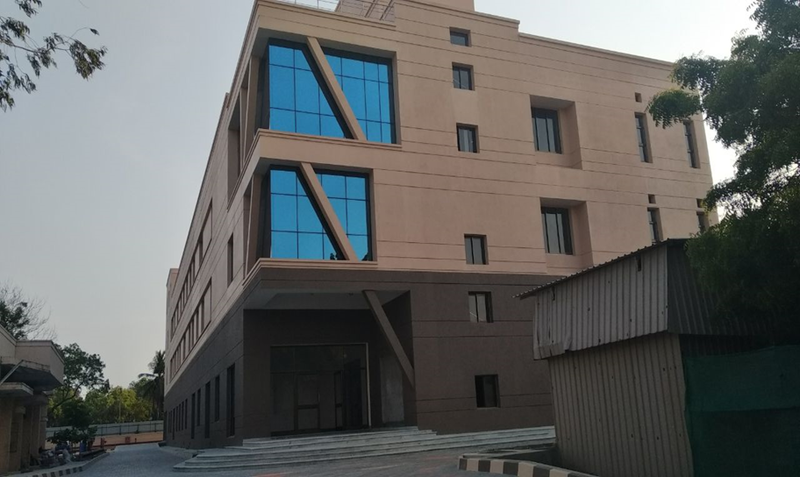 Architect/Consultant: M/s.TPCE India Pvt Ltd.
Civil Construction of Factory Building with utility including PEB, fire fighting & Plumbing work was carried out for 11 months and completed in the year 2013. Architect/Consultant: Bharath & Associates. Construction Area : 80,000 Sq.ft. Construction Area : 1,76,000 Sq.ft. 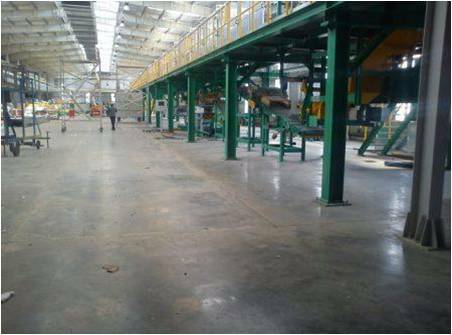 Civil Construction of Warehousing Building with super flat FM2 flooring was carried out for 11 months and completed in the year 2014. Architect/Consultant: Aswathanarayana & Eswara are the architects. Construction Area : 5,00,000 Sq.ft. Construction Area : 90,000 Sq.ft. 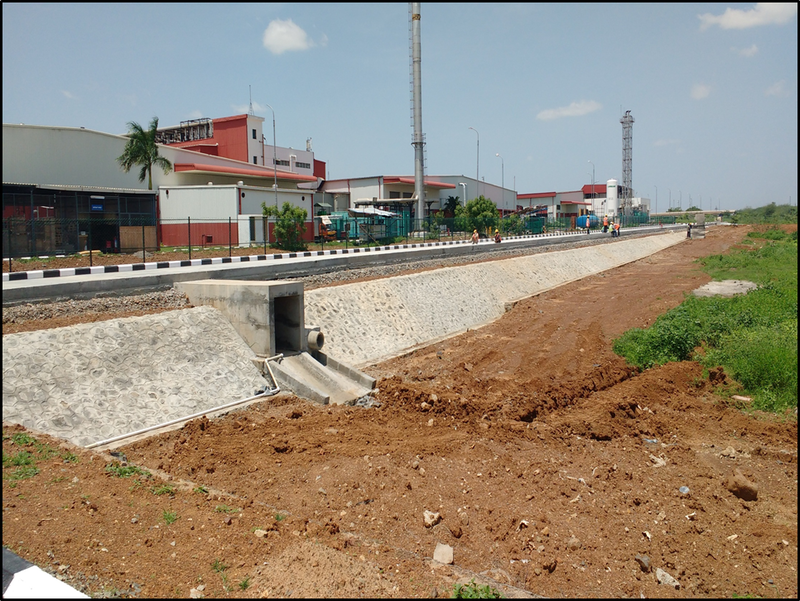 Construction of High Speed Balancing foundation - tunnel (10.5m dia, 22m length/Oil pit 15m x 5.5m x 8m) in SCC and permanent formwork was carried out for 5 months and completed in the year 2014. 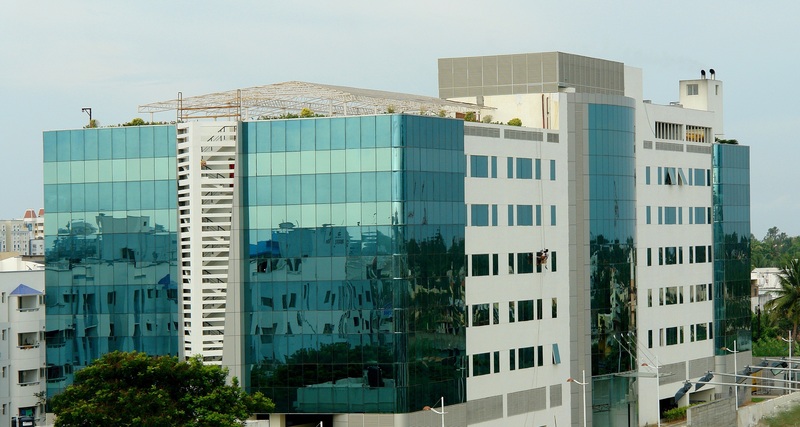 Architect/Consultant: TPCE India Pvt Ltd.
Construction Area : 77,500 Sq.ft. 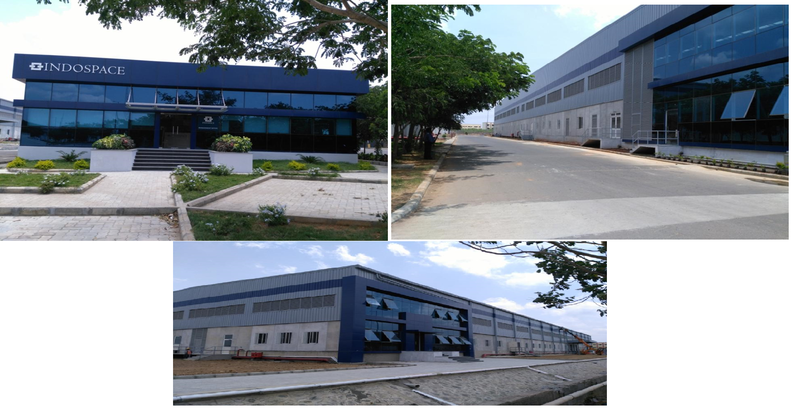 Civil Construction of Factory Building with infra works was carried out for 8 months and completed in the year 2015. Architect/Consultant: Fujita. Construction Area : 56,000 Sq.ft. Construction of road works, culvert, security room and storm water drain was carried out for 4 months and completed in the year 2016. 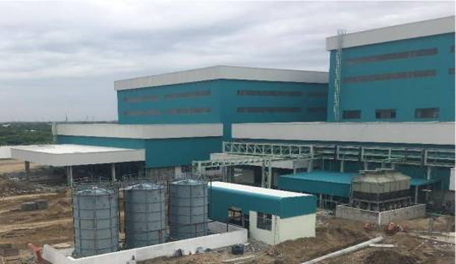 Construction of Factory Expansion Building, road work, drain works and plumbing works ( without cement & steel ) was carried out for 12 months and completed in the year 2016. Architect/Consultant: A & E architect. Construction area: B300 - 1,44,100 Sq.ft. B500 - 82,00 Sq.ft. 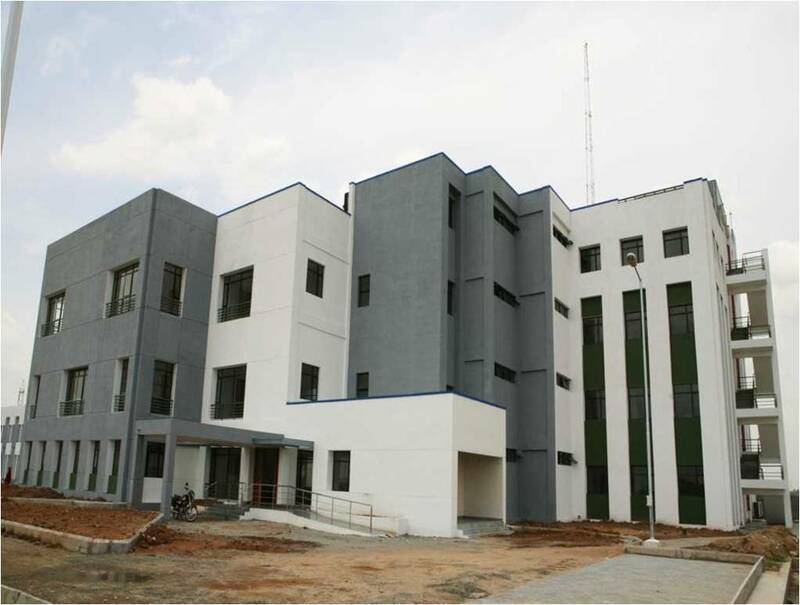 Construction of R & D building & other ancillary buildings including road and compound wall works at Perambalur was carried out for 5 months and completed in the year 2017. Architect/Consultant: 1,40,000 Sq.ft. 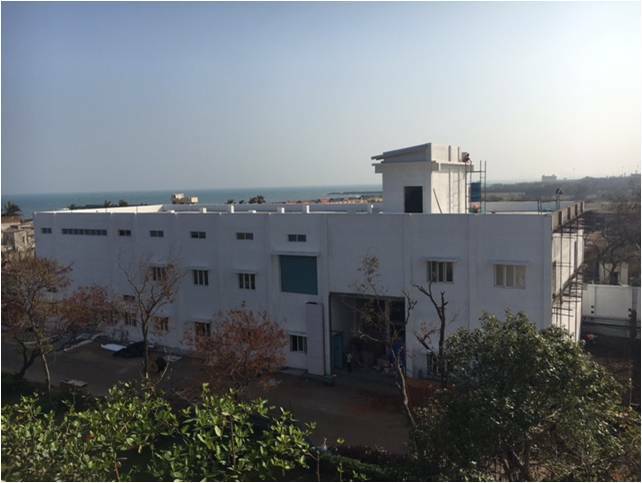 Construction of factory building including plumbing works. 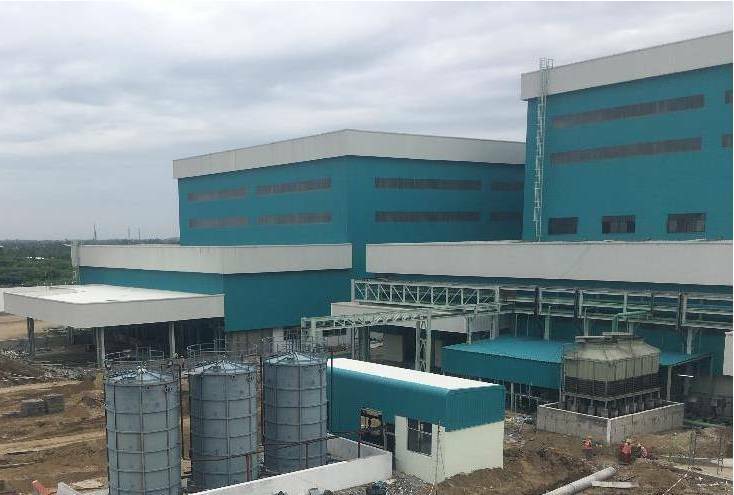 works was carried out for 12 months and completed in the year 2018. Architect/Consultant: CARD Construction area: 58,500 Sq.ft. 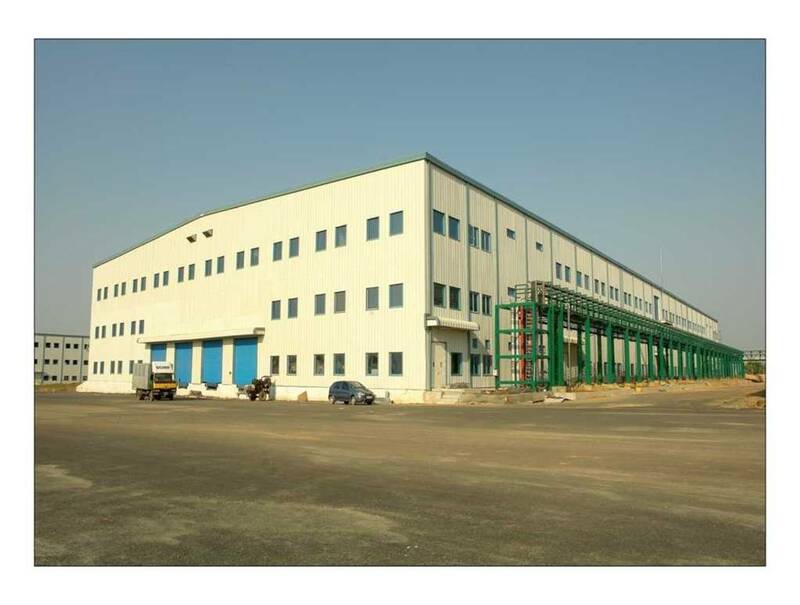 Construction of warehouse and other ancillary building including plumbing & road works was carried out for 9 months and completed in the year 2018. 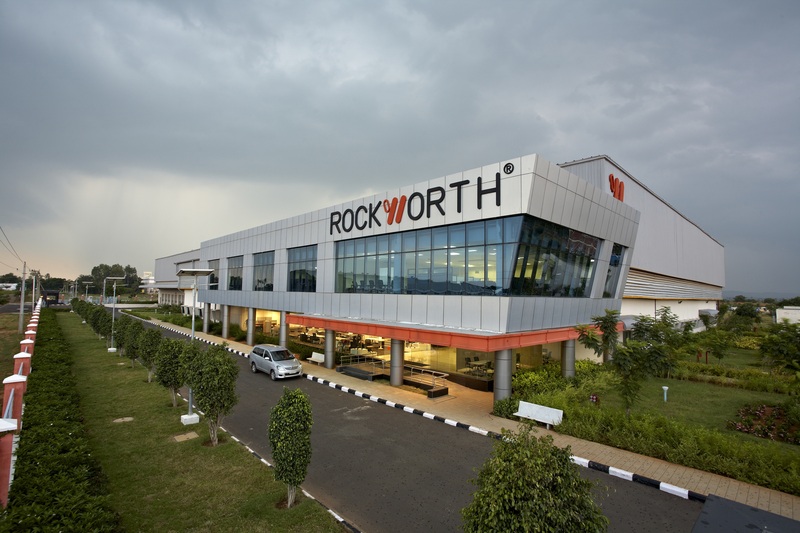 Architect/Consultant: RR Associated / JLL Construction area: 3,00,000 Sq.ft. M/s. 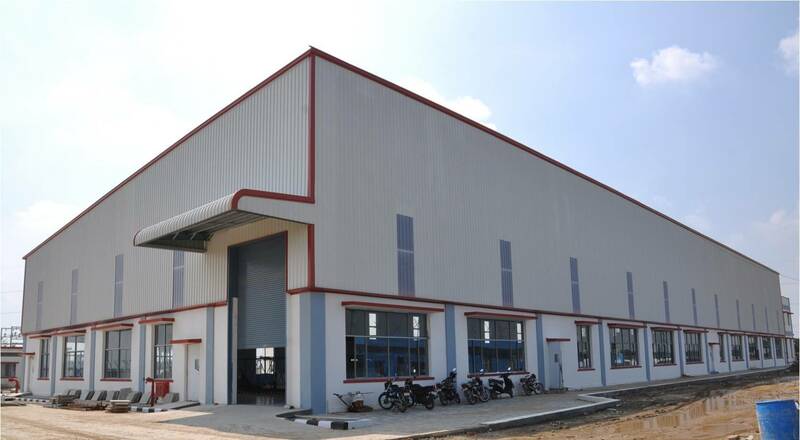 Brakes India Pvt Ltd.
Construction of Warehouse Building including PHE & SWD, Construction of Warehouse Building including road works , interiors and plumbing was carried out for 9 months and completed in the year 2018. Architect/Consultant: Mott macdonald Construction area: 1,59,000 Sq.ft. HARIHARAN FOUNDATIONS (P) Pvt Ltd An ISO 9001:2015 Company & OHSAS 18001:2007 Company Established in the year 2000. • 60 projects completed successfully so far for Top most MNC companies. • More than 1100000 Sqm. delivered successfully. • 400 years of combined experience top management team in Civil Engineering & Construction.